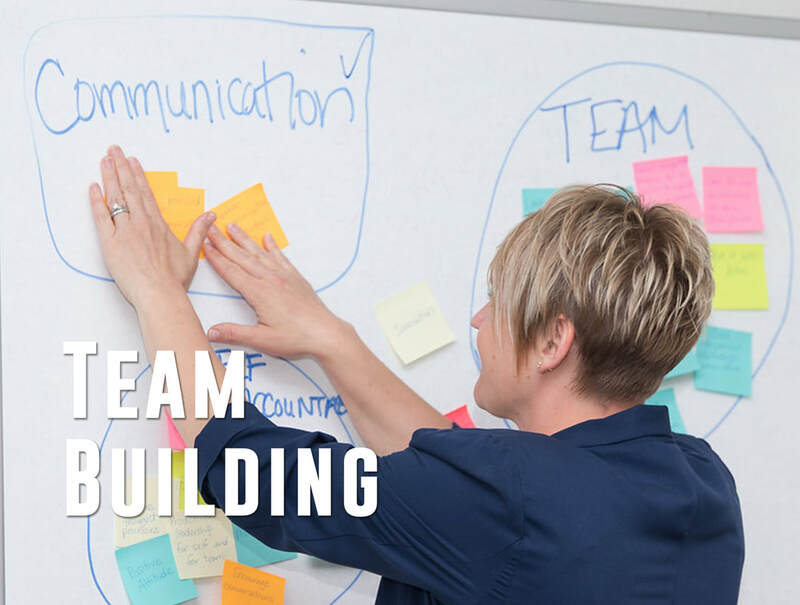 ​KLO facilitates goals-oriented team building training, workshops and events for your team. Organizations rarely use their employees' capabilities to their fullest potential. 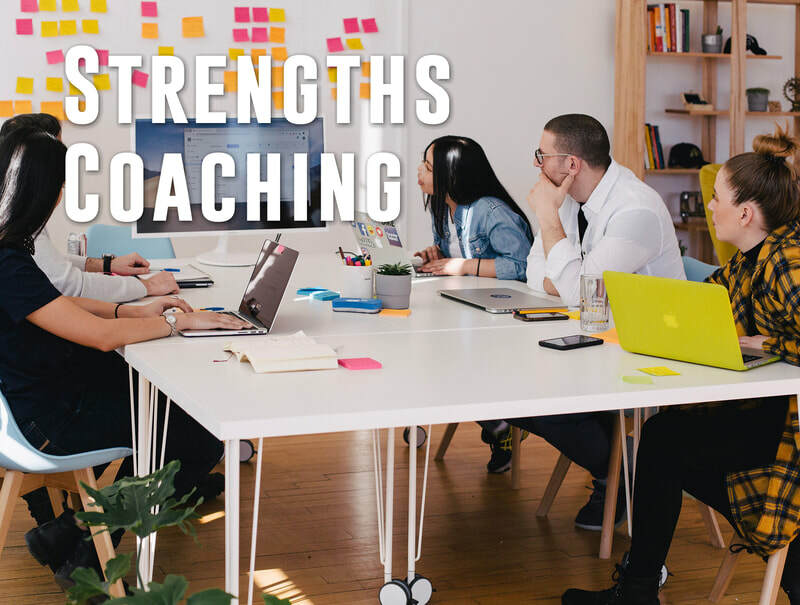 We use tools such as StrengthsFinders 2.0 & CliftonStrengths 34 to assess your team's natural abilities. With this information we can build a powerful team of employees who are more fully utilized. 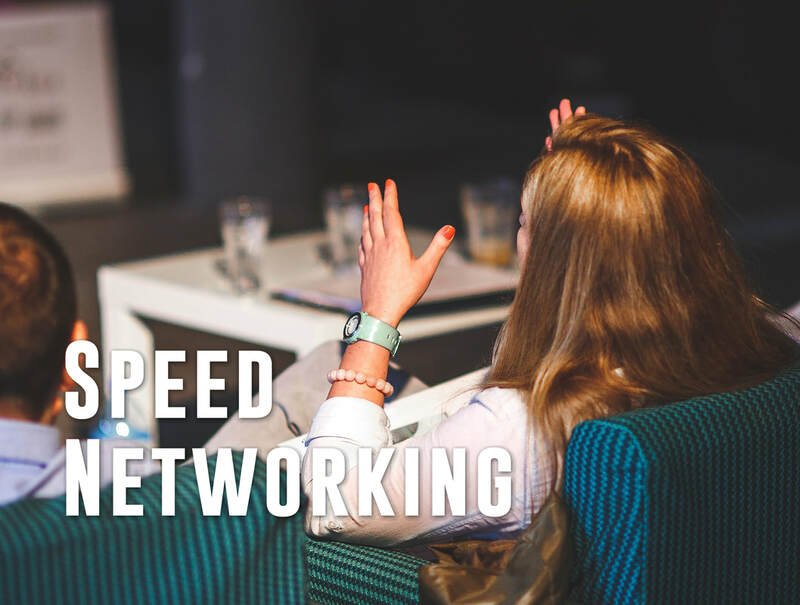 This unique networking experience will offer an opportunity to meet fellow professionals. Using Climer* cards we will mix up traditional networking with interactive questions and timed discussions to grow your network in a relaxed and fun format. 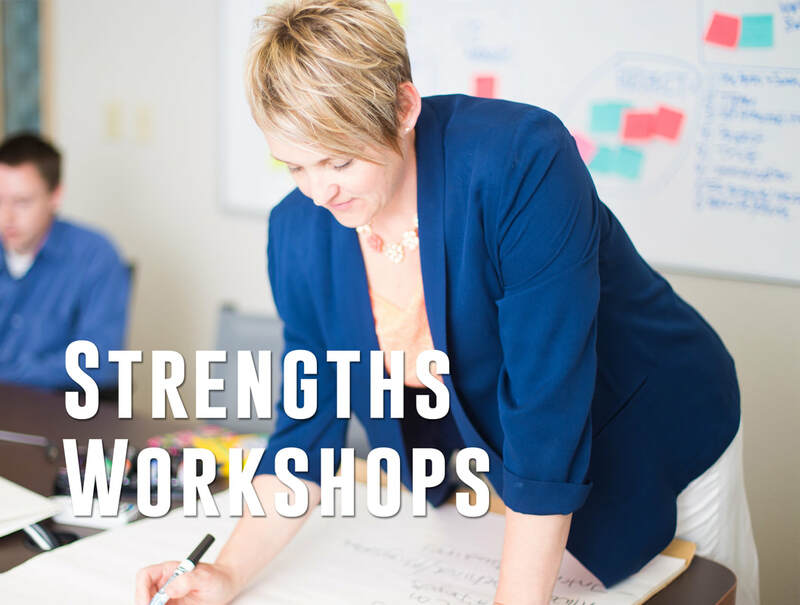 An engaging workshop built to help individuals understand and accept their natural strengths and use them to drive progress and success in their roles. Strengths workshops can also be customized to teach and develop teams and work groups. Half day and full day options available. Proven to be fun and engaging, KLO's team building activities are sure to get individuals working together. Employees will learn about each other and gain new perspectives that will translate back to daily work and business success. 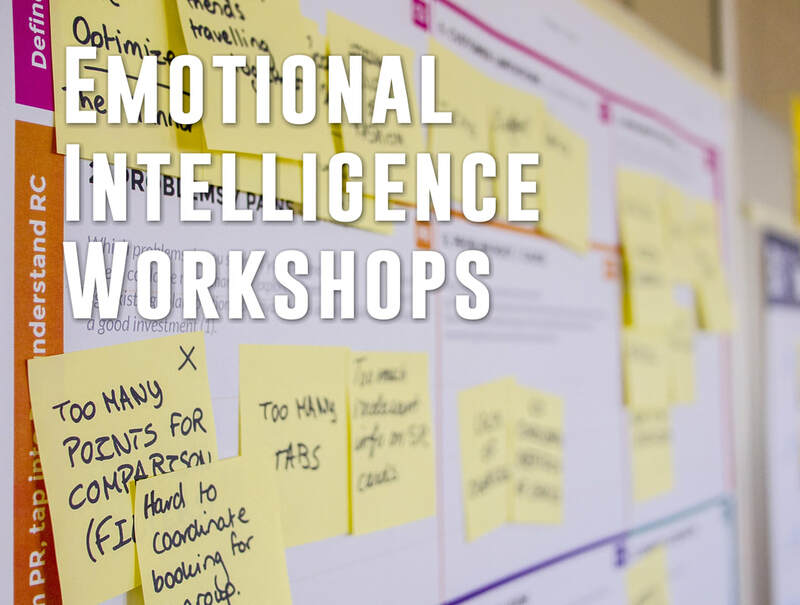 What is emotional intelligence? This 2-hour interactive workshop will teach tools to develop logical responses rather than emotional reactions. With practice, participants will transform problems into solutions and grow their success. This interactive work session is meant to help you get prepared for a big project or a new year. 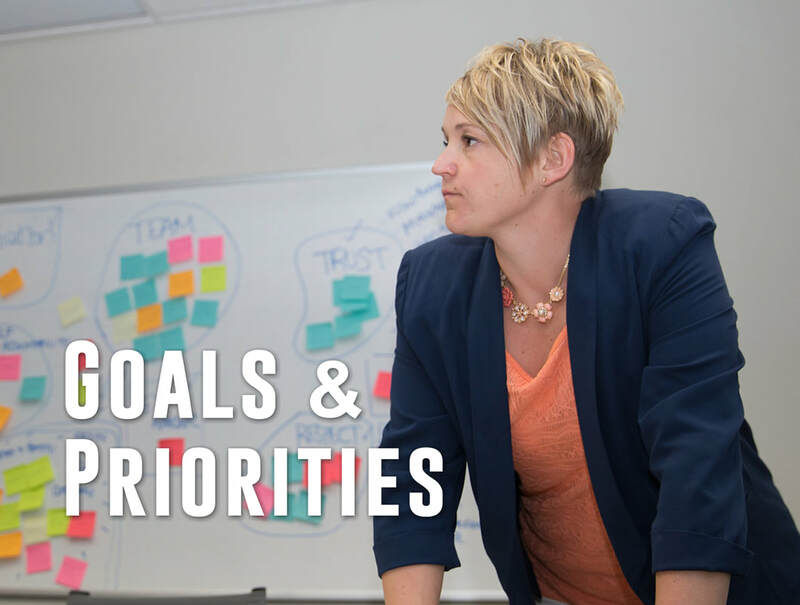 We will work through the items on your to-do list and talk about how to prioritize to accomplish the most. 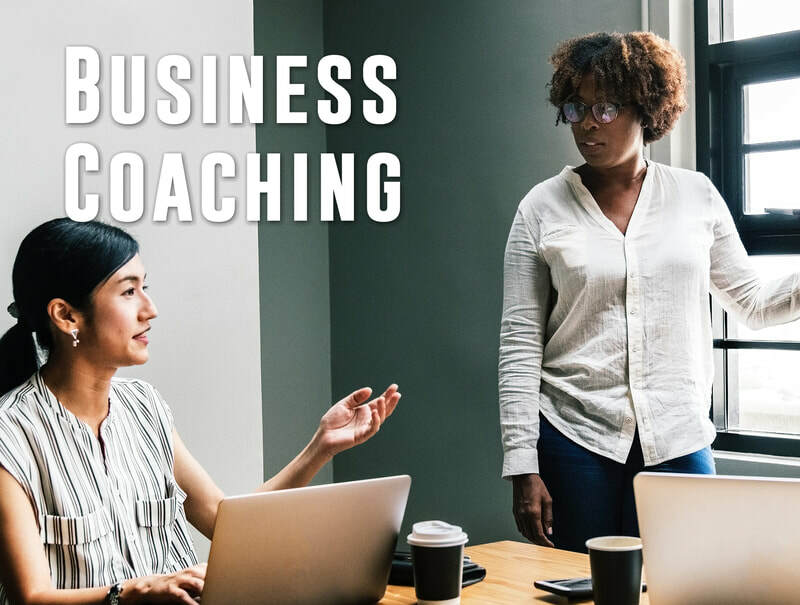 **Great for those working in non-profit organizations or businesses that do not have a formal strategic planning process and are ready to make a plan. The 3 hour new manager assimilation session will help organizations quickly introduce new leaders in to the business and open lines of communication with direct reports. The new manager and the employees will learn about each other and set mutually agreed upon goals for the first 90 days. Are you a single business owner and need someone to hold you accountable to your goals? Do you need someone to talk through ideas with? Do you need perspective from someone outside of your organization? Contact us today to discuss working with a consultant. 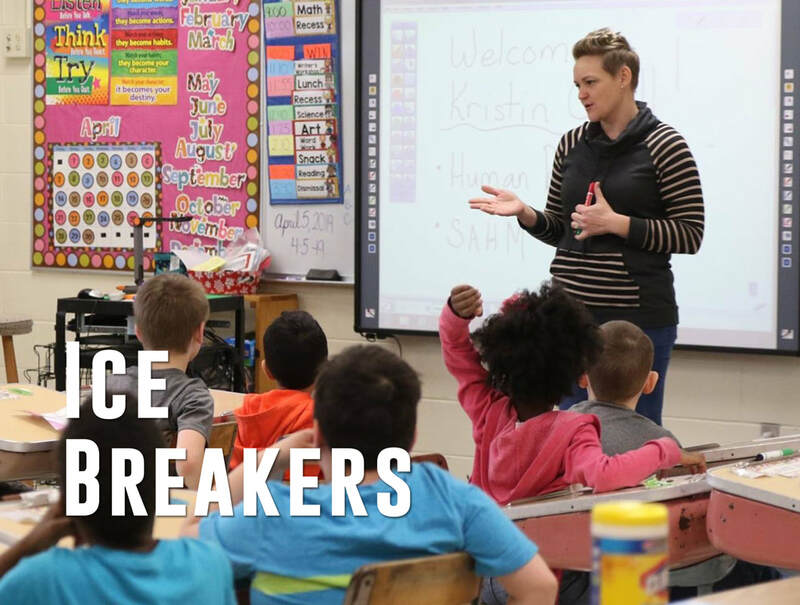 These fun and engaging activities are a great way to start your event or meeting. We can customize our offerings to meet your group size, organizational culture and company specific needs. Many leaders and managers get promoted because of their individual competencies, but struggle when it comes to leading and managing people. When managers fail, it is usually because they were unable to achieve important results. 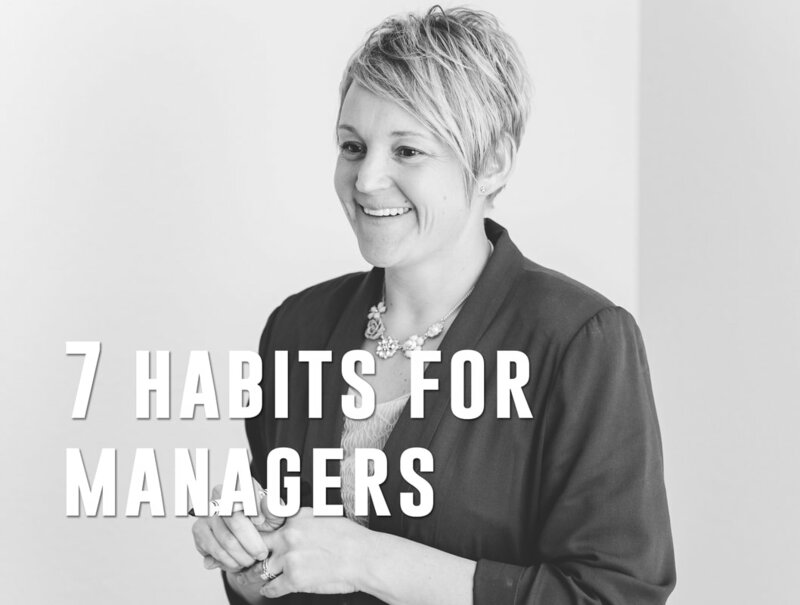 Each Habit focuses on managing oneself and leading others. TAKE YOUR EVENT UP A NOTCH! ​Ask us about our unique tools and activities that promote interaction and make sharing fun. Contact KLO to discuss your strength-based coaching needs.